Well, you deserve everything to be perfect and the best on your special day. Let’s be honest here – planning a wedding, and coordinating all the vendors managing all the work along with the guest is quiet a daunting hard work. And on top of that you most likely have a job, and hobbies, and other obligations that keep you busy. It takes a lot of time and hard work to put together a perfect wedding in place. A wedding planner has experience of planning weddings hundreds of times, and with practice comes perfection. They know the right people to talk to specifically, how to get the best prices on everything, what should (and shouldn’t) be in a contract, and how to ensure that every single detail is prepared for your big day. In most instances, this will be your first time planning a wedding. A rooted and established local wedding planner has likely been in the wedding industry for years, they will give you peace of mind that everything will be taken care of. Knowing that you have a wedding planner there coordinating your day, allows you enjoy the moment of that big day of your life. They will save you time, and this can be extremely important for busy couples. Wedding Planners can help you find the best wedding photographer or the perfect caterer for your reception – something that might take a lot of time of yours if you happen to try it yourself. 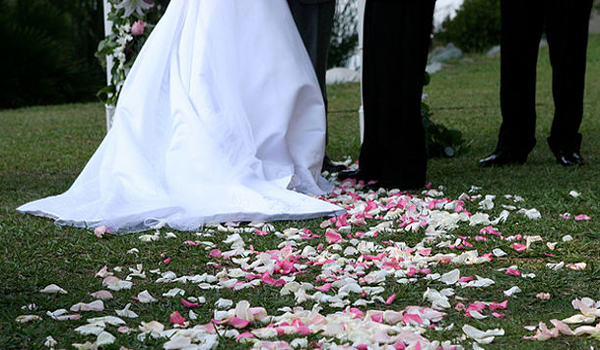 A wedding planner has experience of planning weddings hundreds of times, and with practice comes perfection. They can understand you and interpret what you say very well. It will be reflected in their ideas and their beautiful work. A good wedding planner will break your to-do list down into functional small working points, making it cent percent successful in getting all the things done precisely. Planning a destination wedding has it’s good points, but it’s hard to organize suppliers that you’ve never met or imagine a space you’ve never seen in person. A local wedding planner with experience in organizing destination weddings has some real lifetime experiences for getting the job done the way you want. There is a perfect wedding planner for every Bride/Groom and every budget size. Just make sure that the wedding planner understands your requirements, and if it’s a good one, they’ll make sure that your wedding day is the happiest day of your life.